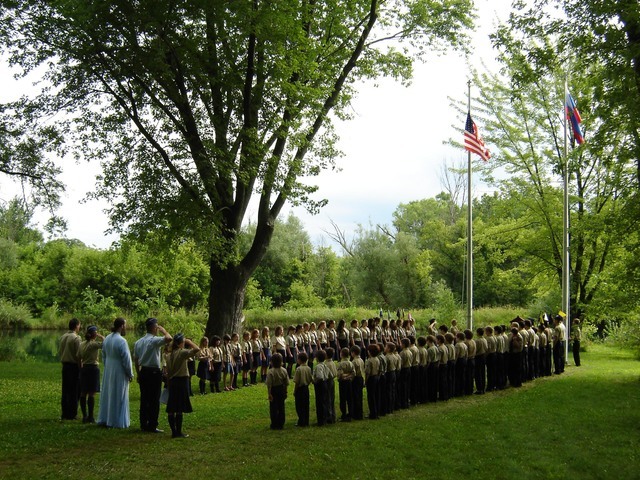 ORPR Russian Orthodox Youth Camp is under the auspices of The Diocese of Chicago and Mid-America of The Russian Orthodox Church Outside of Russia. 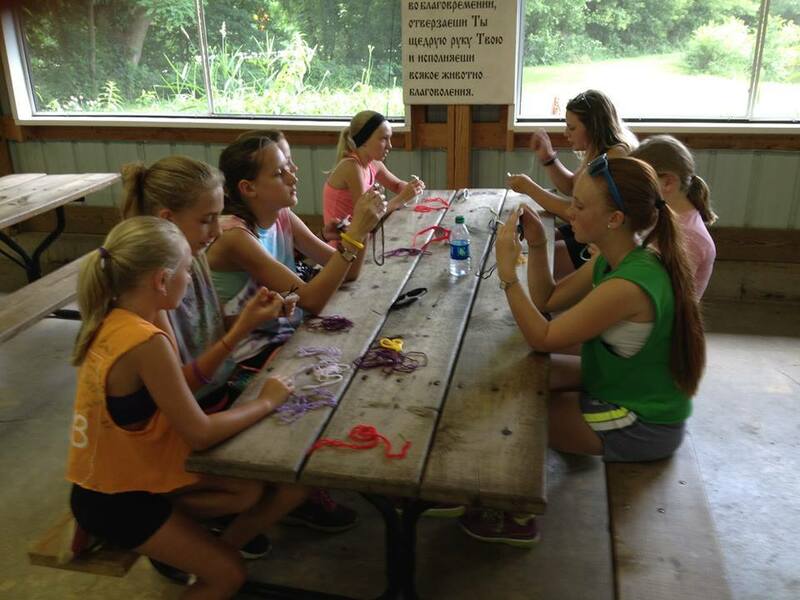 ORPR Camp, located in rural northern Illinois, provides our Russian Orthodox Youth with a month of instruction in Russian Orthodox Religion, Russian Culture, History and scouting in a comfortable camp setting. 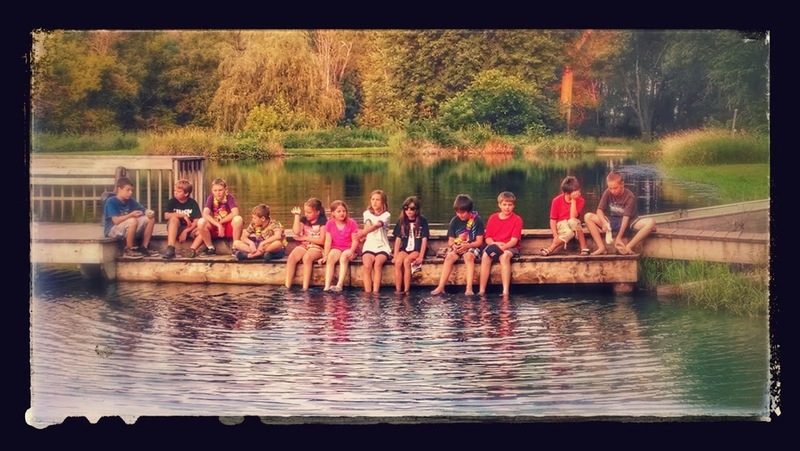 The camp session runs the entire month of July and also includes activities such as swimming, hiking, scavenger hunts, campfires, sports and arts & crafts. For more information and registration, visit the ORPR Camp website.